Eid Mubarak! Many thousands of brothers and sisters from different ethnicities gathered at Eden Park - one of the largest stadiums in Auckland to celebrate Eid-ul-fithr which was on the 28th of July. 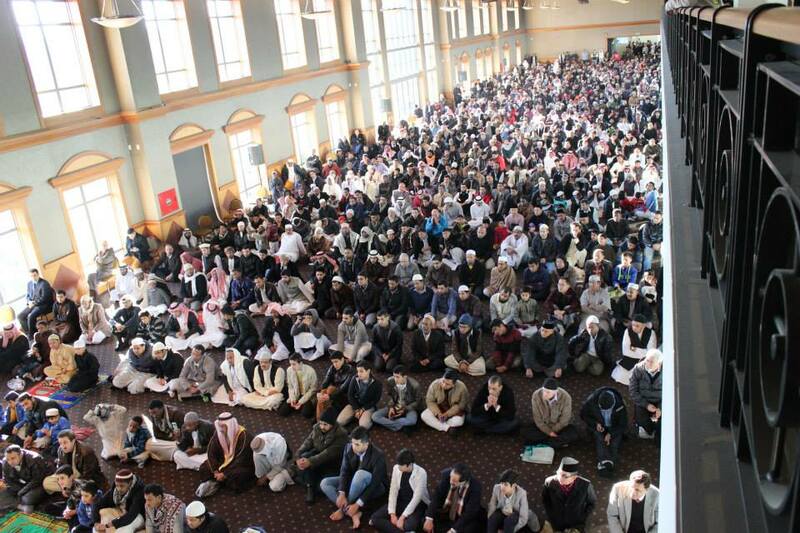 The Eid prayer took place at 8.45a.m. followed by stage performances such as songs, Qirath and Speeches by talented kids. Also a variety of cultural food stalls were available to enjoy.